England’s first trappist beer. Our second. World’s twelfth. After developing brand & packaging design for Zundert Trappist from scratch to first batch it was a real honour to again receive an invitation to develop and design a new craft beer brand for the world’s 12th trappist beer. 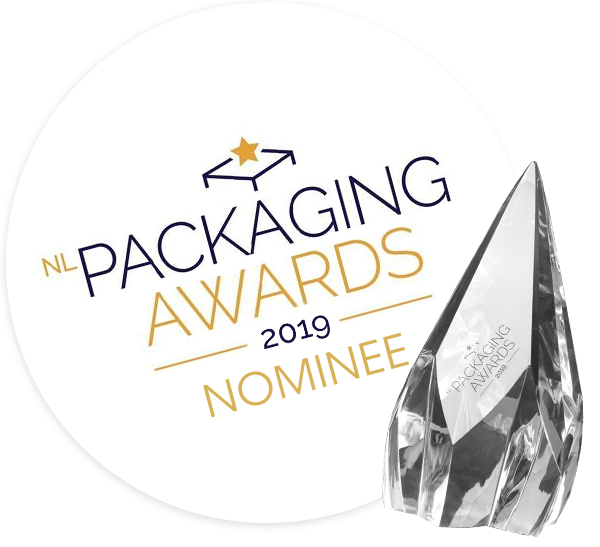 It’s recognition for our previous work and we feel proud and extra motivated as a Dutch design agency to do it again. Especially when you realise it’s only the first Trappist brand that will originate from the United Kingdom. SNOW DONUTS was involved from the very beginning of the brand identity building process when there wasn’t even a brewery yet. 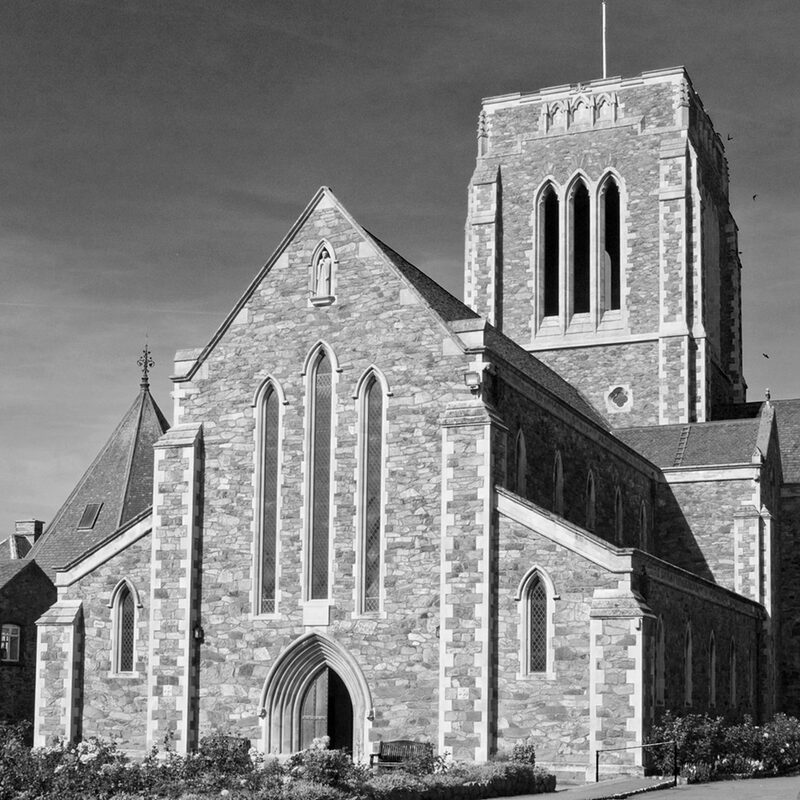 There only was an idea, a possible beer type and a group of highly motivated and committed cistercian monks from Mount Saint Bernard (MSB) Abbey. Guided by Henri Reuchlin from Bierburo (NL) the monks invited us to come over, have a look at their beautiful monastery and talk about possible first design directions. 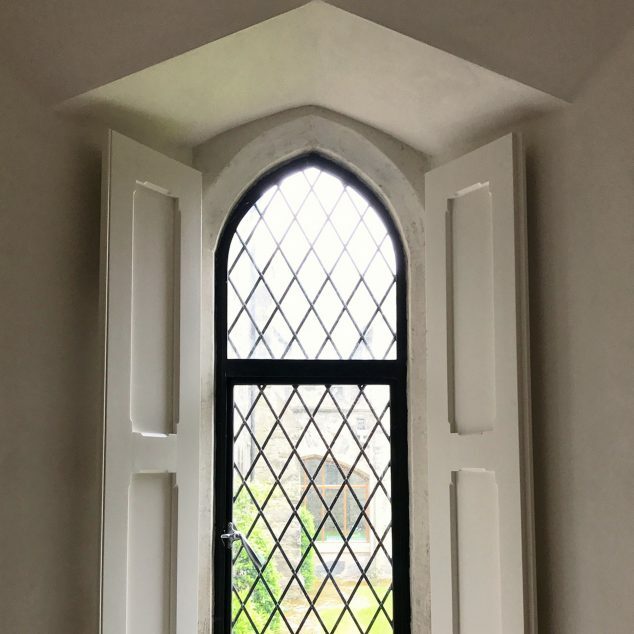 We immediately felt connected with the abbey, the surroundings and the lovely rolling hills. 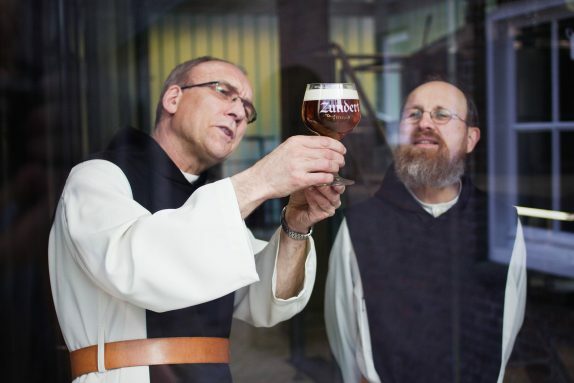 Normally trappist beers tend to be named after the place in which the monastery is situated. Together with the monks we choose ‘Tynt Meadow’ to be the new brand name. We did this to honour the link with the plot of land on which monastic life was refounded in the Midlands almost two centuries ago in 1835. 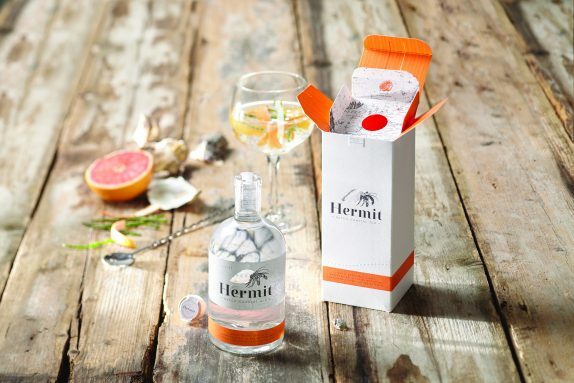 Besides having the brand name link to the heritage of the abbey we developed a brand story, logo, packaging and label design all with features that refer to the monastery in Coalville, Leicester and their way of life. The logo is created combining a simplified version of a typical English blackletter with a special calligraphy style. 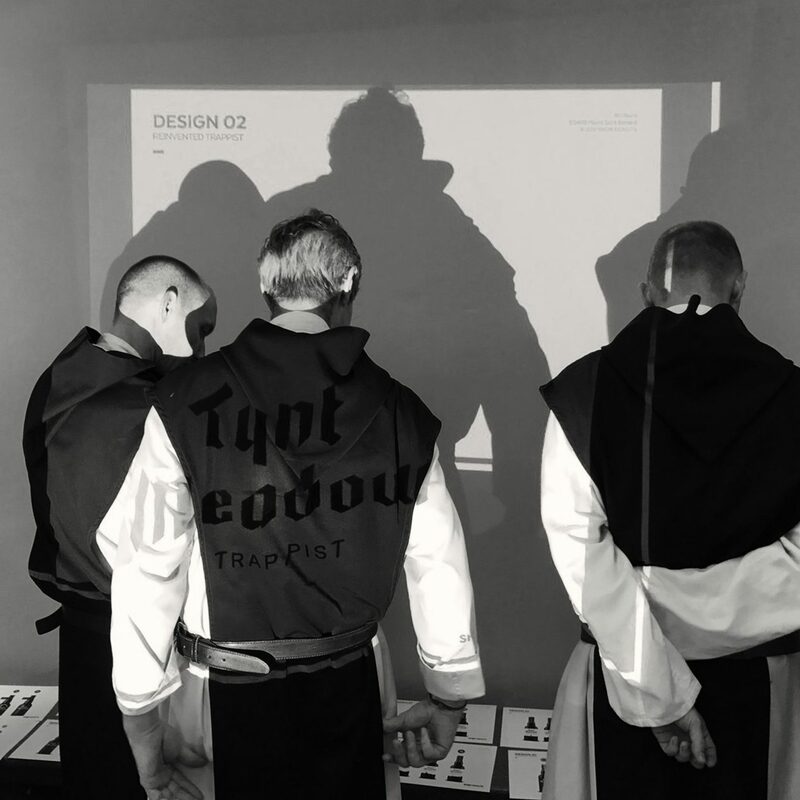 This way the logo and brand name get a strong link with the typical angular shapes found in the three distinctive gothic windows of the abbey. In the same style as the logo we’ve designed a brand icon of the three windows to be fitted on the cap of the bottle. 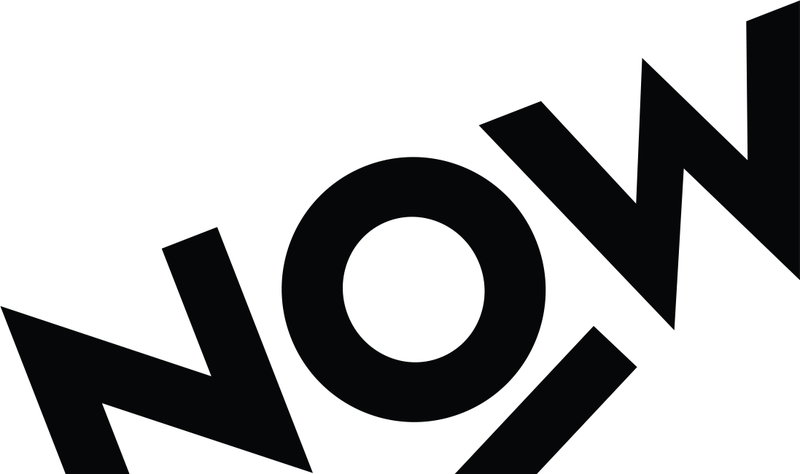 A simple, modern and iconic brand identity to fit the trappist life. 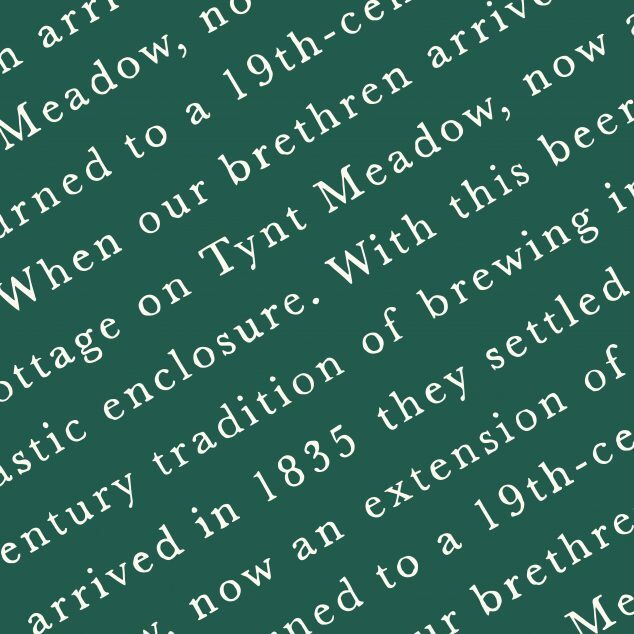 With the beer being called Tynt Meadow we couldn’t leave out a reference to the meadow where it all started back in 1835. The meadow and Mount Saint Bernard Abbey are surrounded by green, iconic, rolling hills. 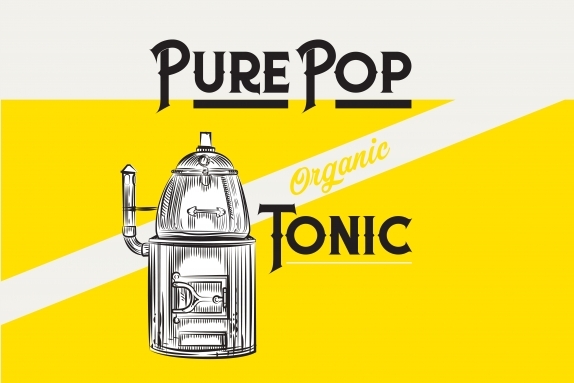 To stand out on shelf we designed a special feature for the bottle label. At the bottom a cut out forms the outlines of Tynt Meadow together with a silhouette of MSB Abbey. The green in the label design hints to the colours of the adjacent Charnwood forest, but was in fact based on the colour of the floor tiles found in the Abbey itself. All in all we are very proud to once again deliver a complete brand and packaging design for this new and one of a kind trappist beer brand. For decades cistercian monks have been living in the monastery of Mount Saint Bernard. The monastery, build amidst the mysterious, but enchanting Charnwood forest, lies next to a large outcrop which provides shelter and outlook. From the top of the outcrop known as Kite Hill the view extends all over the Monastery, rolling hills and Tynt Meadow. The meadow forms a peaceful plain in the middle of Charnwood forest. At the heart a solitary tree symbolises the Trappist way of life of simplicity and self-sufficiency. Whilst work, prayer and a simple life style are still at the heart of their being, the monks of Mount Saint Bernard realise they live today. The relatively young group values a delicate balance between respecting their traditions and understanding modern life. This balance is represented in this full bodied beer. It invites you to take a moment for yourself to experience what Tynt Meadow has to offer. Being part of the great Trappist tradition, the chosen beer style is a strong dark ale, but one with a clearly English character, hence the name English Trappist Ale. 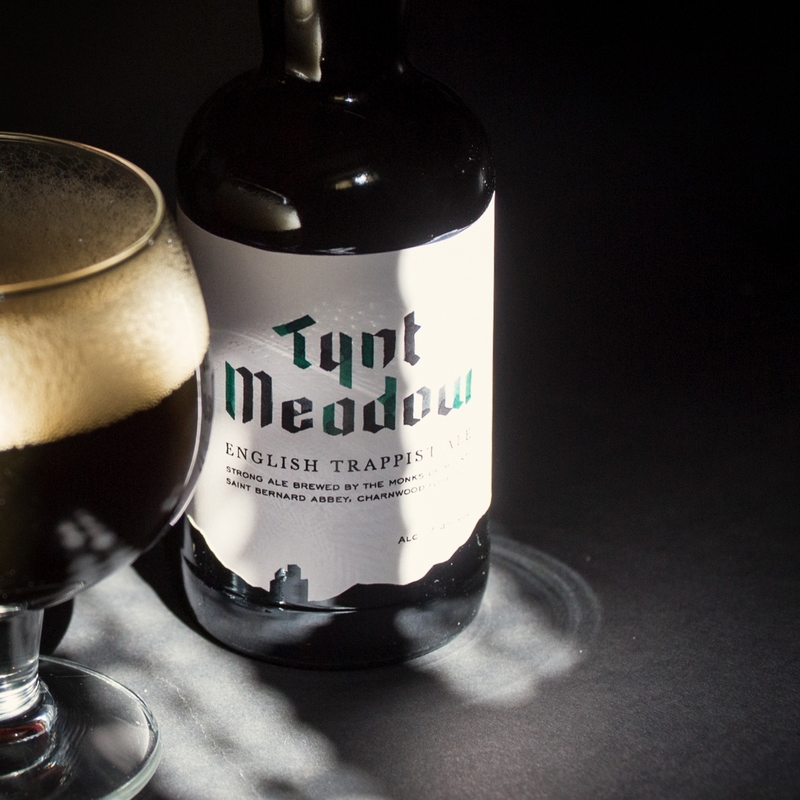 Tynt Meadow English Trappist Ale is mahogany-coloured, with a subtle, warm red hue, and a lasting beige head. Its aroma carries hints of dark chocolate, liquorice, and rich fruit flavours. The trappist beer is full-bodied, gently balancing the taste of dark chocolate, pepper, and fig. It leaves a warm and dry finish on the palate. 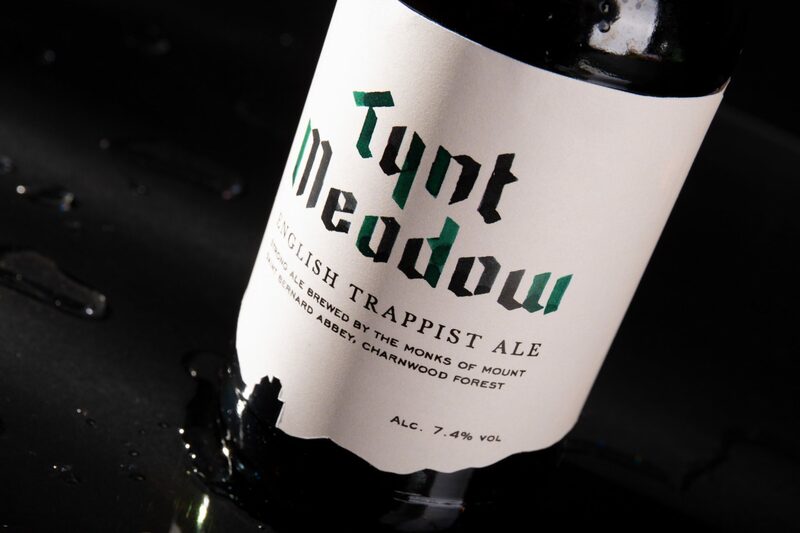 Tynt Meadow is brewed with English barley and hops, using an English strain of yeast. It is twice-fermented, with the first fermentation taking place in the tank, and the second in the bottle. It should be stored in a cool, dark, quiet place. The beer is available from the 9th of July 2018 in the brewery of Mount St. Bernard Abbey.